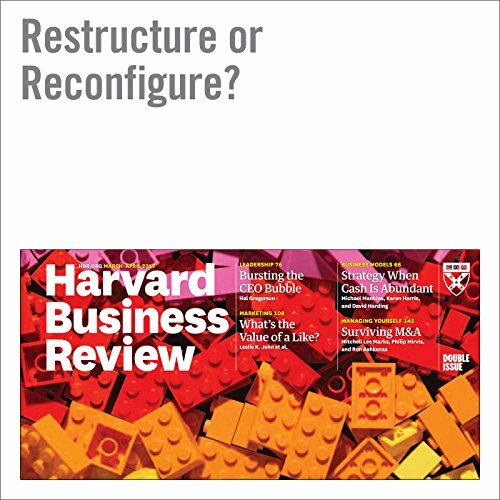 Showing results by author "Sam G"
Designing the reorg that works for you. After being dropped from the bus, Garrick must now fight for survival among 99 other players on a remote island. 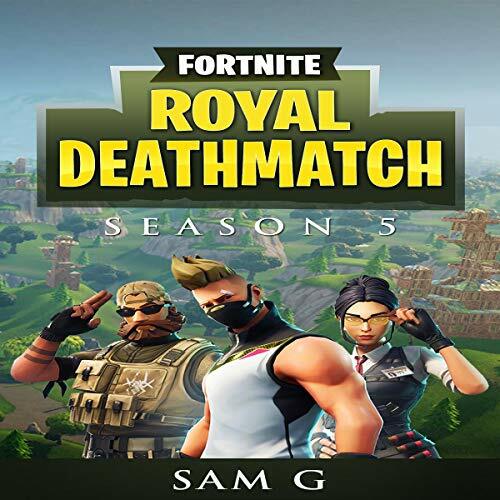 By collecting weapons and building structures for tactical advantages, he must defeat them all to be the last person standing. He makes friends and enemies, but all of them have to compete with Maynard, the ultimate killer. Skill and luck will be needed to make it to the end. Not only does Garrick have to battle enemies and find resources to survive, there is a giant storm slowly closing on the island, forcing all the players together to build and fight for survival. Luego de ser arrojado del autobús, Garrick ahora debe luchar por sobrevivir entre otros 99 jugadores en una isla remota. Al recolectar armas y construir estructuras para obtener ventajas tácticas, debe derrotarlas a todas para ser la última persona en pie. Él hace amigos y enemigos, pero todos ellos tienen que competir con Maynard, el asesino definitivo. Turn creativity from a hit-or-miss proposition into something you can count on with this highly-praised program. 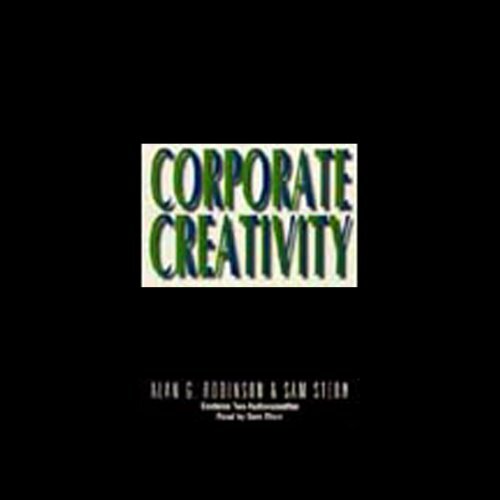 Its co-authors, Alan G. Robinson and Sam Stern, are top thinkers in the field of corporate creativity and together they have advised dozens of major organizations in the United States and abroad. Vampires, werewolves, and mummies...oh my! Tired of the same old zombie stories? Want something different? 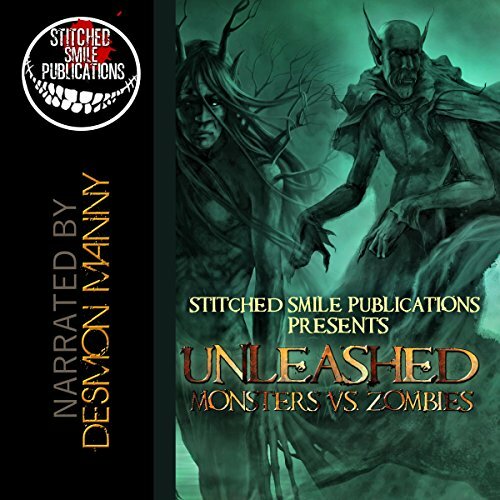 Stitched Smile Publications presents Unleashed: Monsters Vs. Zombies, a collection sure to satisfy your craving along with a mash-up of your favorite monsters going head-to-head with every type of zombie you can imagine.